Buckley Real Estate are delighted to present 23 Phoenix Street, new to the market. The acclaimed poet Thomas Kinsella, dubbed 'Dublin's Laureate', lived on Phoenix Street & a blue plaque can be seen outside no. 37 in his honour. 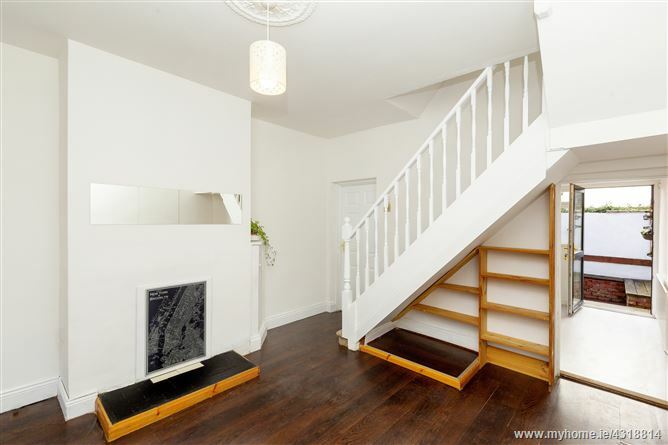 This is a wonderful mid terrace two bedroom home ideally located in the heart of Dublin 8. 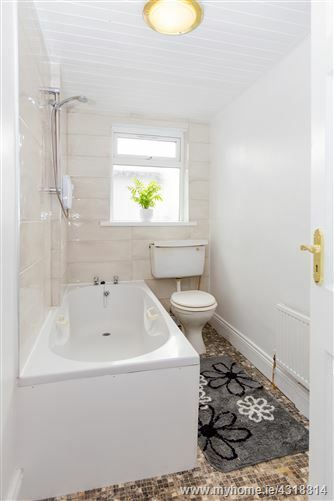 The property has been wonderfully maintained by its current owners having been fully refurbished in 2012 & 2019 including, plumbing, gas boiler and attic insulation. 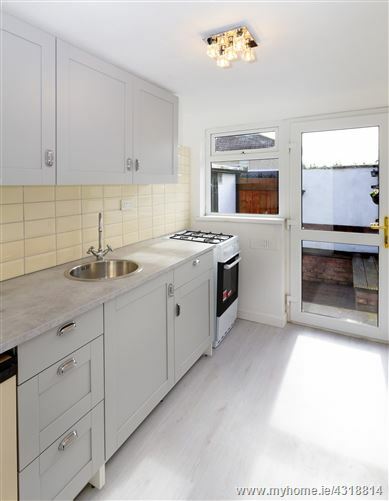 A new kitchen was installed in 2019. 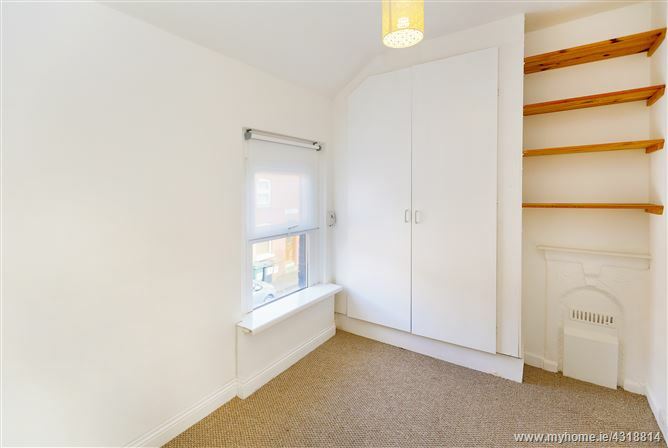 Phoenix Street is ideal for down-sizers, first-time buyers or those looking to move into their 'forever home' at an affordable price; full planning permission has been granted to turn this bijou 2 bed into a spacious 3 bedder plus study. 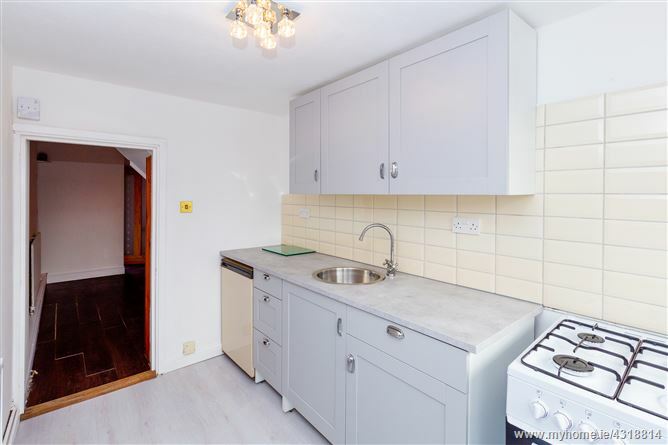 This property makes for a prefect home in a quiet and mature residential setting. 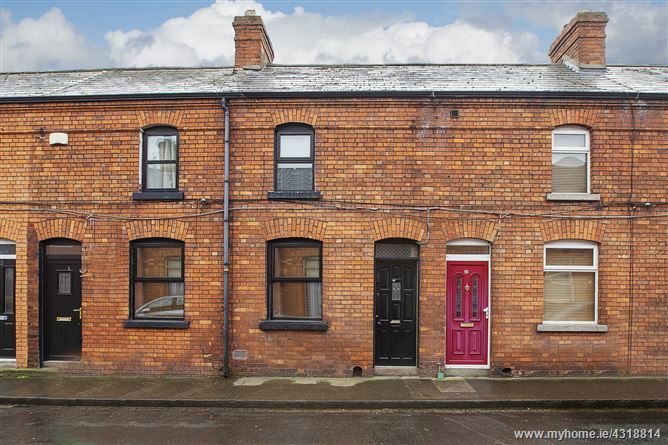 Phoenix Street lies just a brisk stroll or short cycle into Inchicore Village. The city centre is just three miles (5k) away; Dublin Bus services 13, 40, 68, 69 and 79 all pass through and will get you into town inside half an hour. Within walking distance the red line Luas stops, Drimnagh or Goldenbridge and be in the centre in less than 20 minutes. 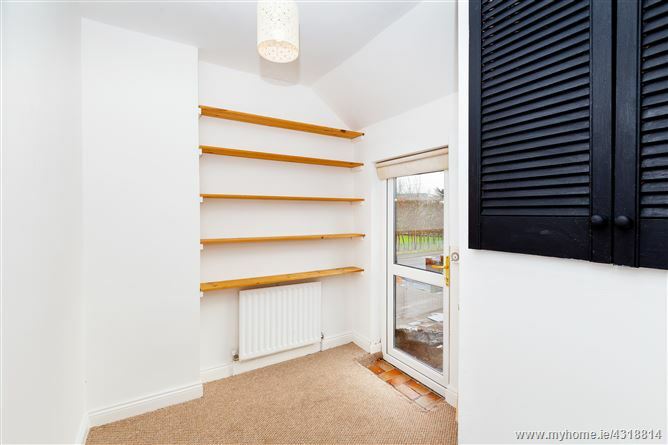 This two bed house consists of two spacious bed rooms, one front facing and the other rear facing. The rear facing bedroom also leads onto the roof. 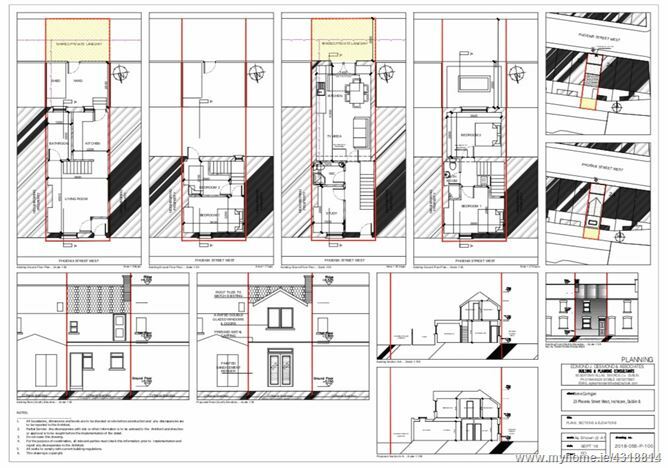 There is currently planning permission on the property for an additional two bedrooms. The property is ready for an immediate move in. 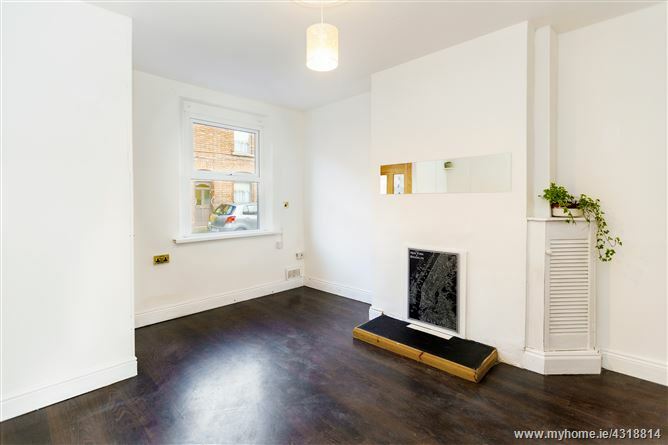 The Living room has a working fire-place in the centre of the room, and an additional fire place in the front bedroom. 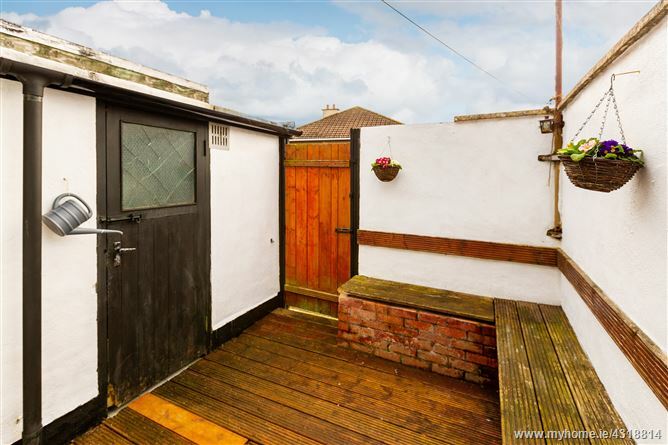 The back yard has a spacious shed for storage, and it also leads out to a back lane for which you have right of way. There is on-street parking available.